Letne Dni Look Younger: Santa's Stuck! Help! Christmas Sale is always the best festival in Rosegal, but for our dear Santa seems like he's not paying atention to his own weight this year and obviously stuck in the chimney! Help him through to get mysterious Rosegal gifts worth $50. 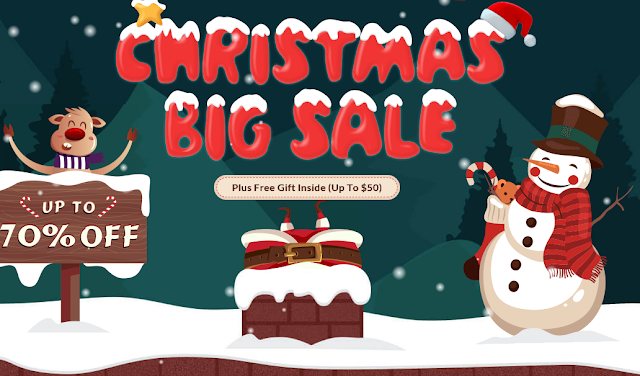 Easy, click on this link Christmas Sale Promotion and push him down. 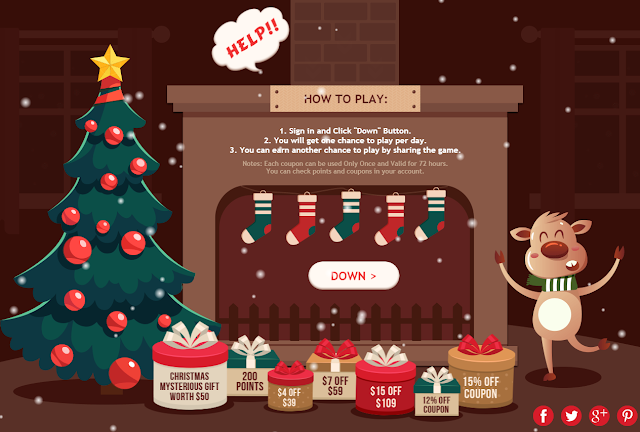 You are able to push Santa once per day, you push twice if you share this mini game. Up to 15% and $7 OFF coupon are wrapped and prepared. If you push Santa hard enough , you might receive a special bonus present. Mysterious Rosegal product bundle worth $50. What about the Rosegal Christmas sale? Oh, of course how could we miss the sale? Especially a sale up to 70% OFF ! Ladies and gents, 2017 is almost over. 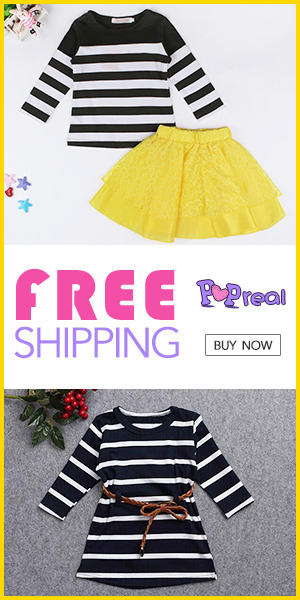 Rosegal will have brand factory new products coming up in 2018, so if you have any products that you wish to collect, this is probably your best and last opportunity. 70% OFF and new deal every day (starts at Dec.14th). We are doing a cleanup right here right now! 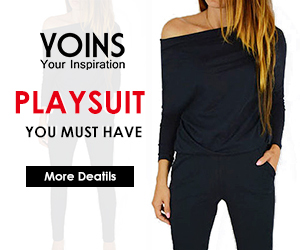 Fashion clothing and accessories from all category and for all seasons. Having some trouble with picking 2017 Christmas presents for your beloved one? No matter for male or female, Rosegal X-mas Sale might as well solve your problem.